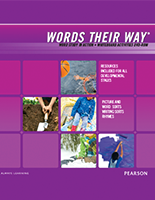 Words Their Way: Vocabulary for Middle and High School is a vocabulary development program. It teaches strategies and word relationships while focusing on acquiring and using vocabulary. 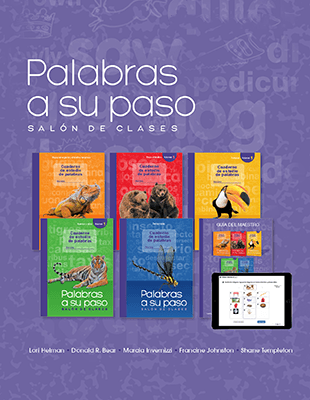 The program is an ideal supplement for any core English Language Arts curriculum. 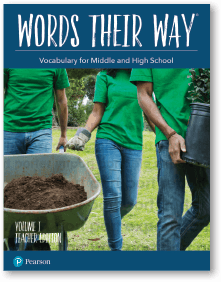 Words Their Way: Vocabulary for Middle and High School helps students understand how language works, so they’ll be able to comprehend more complex texts. 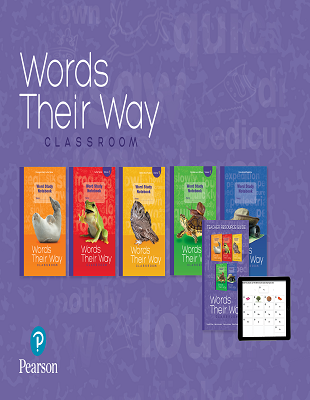 The pedagogy behind the proven elementary word study program, Words Their Way, has now been extended for middle and high school. The program builds on the foundation established in the elementary grades and provides engaging vocabulary lessons for secondary students. Instruction addresses vocabulary standards by teaching strategies and word relationships, while focusing on acquiring and using age-appropriate vocabulary. A flexible plan allows either a 5-day or 3-day per week implementation. Each lesson can be completed in just 15-20 minutes per day! 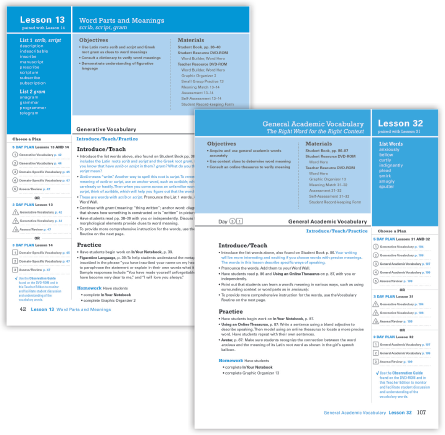 There are instructional routines and assessments for 60 lessons plus 6 review week lessons. 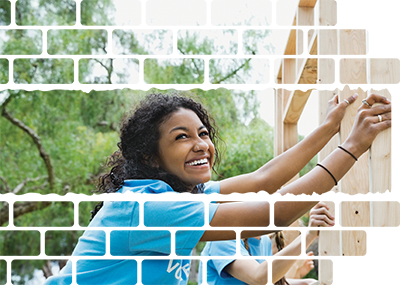 Additional teacher resources provide cross-curricular connections and support. Teach Generative Vocabulary (word parts and meanings), develop General Academic (Tier 2) Vocabulary, and increase Domain-Specific (Tier 3) Vocabulary. 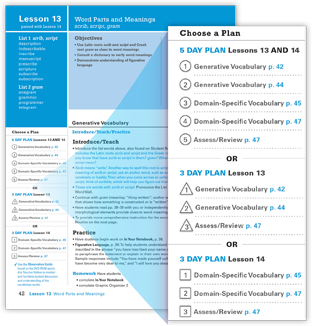 Lessons incorporate 600+ vocabulary words with explicit strategies for determining meaning. Multiple exposures to words in varied contexts, anchor words, and relevant connections lead to success. How do you develop independent word learners in your classroom? 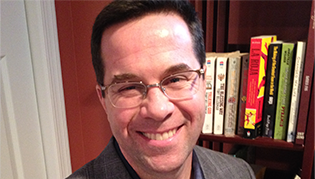 Watch the recorded Webinar in which Author Kevin Flanigan shows how to teach morphology and improve vocabulary in ELA classrooms and across content areas. Explore vocabulary activities such as concept sorts, word histories, and digital vocabulary resources.